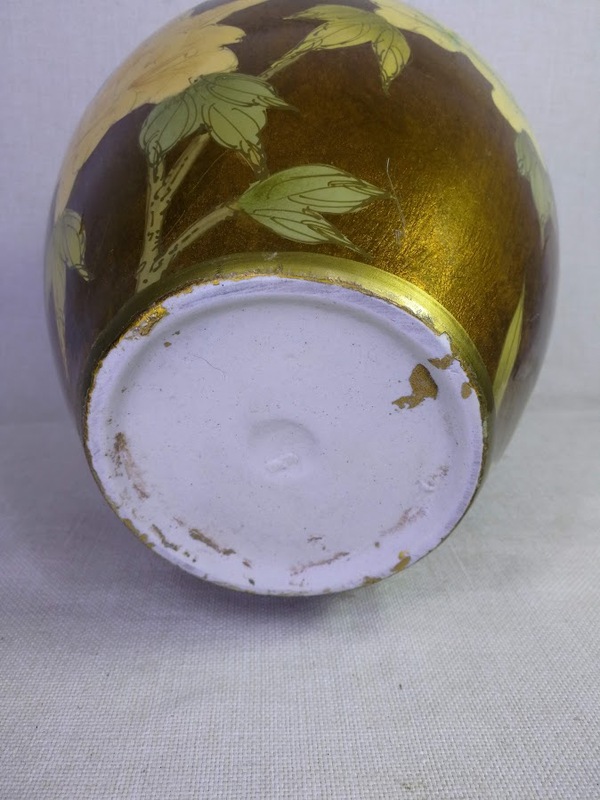 Subject:There is something to this old vase, please share your opinion. 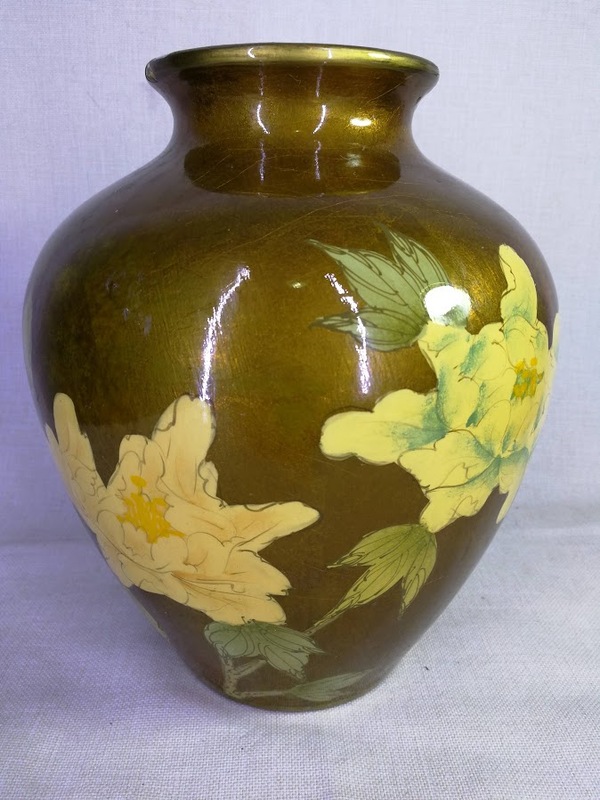 This vase was bought at a flea market, it looked different. An unprofessional repair attempt was done and stains of gold golour is still visible at the bottom. 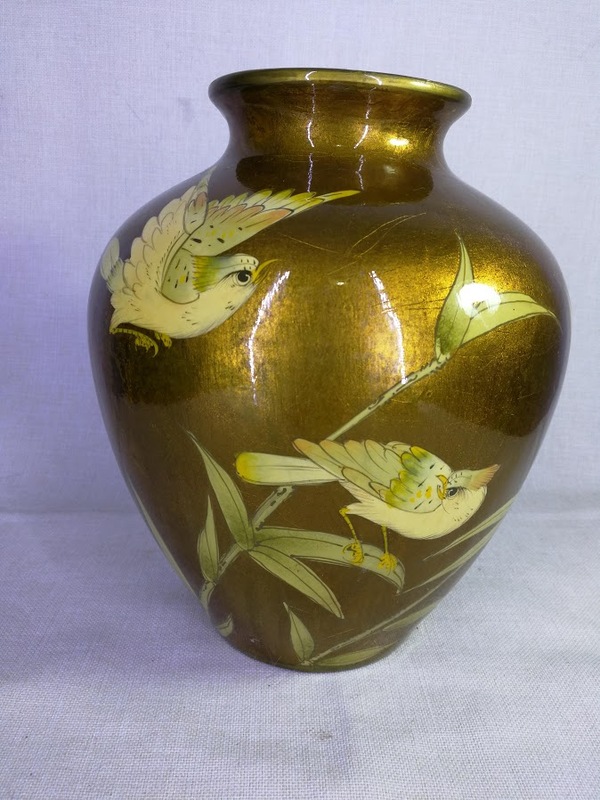 The vase is unsigned but the brushwork looks so familiar. Please share your opinion on this item.